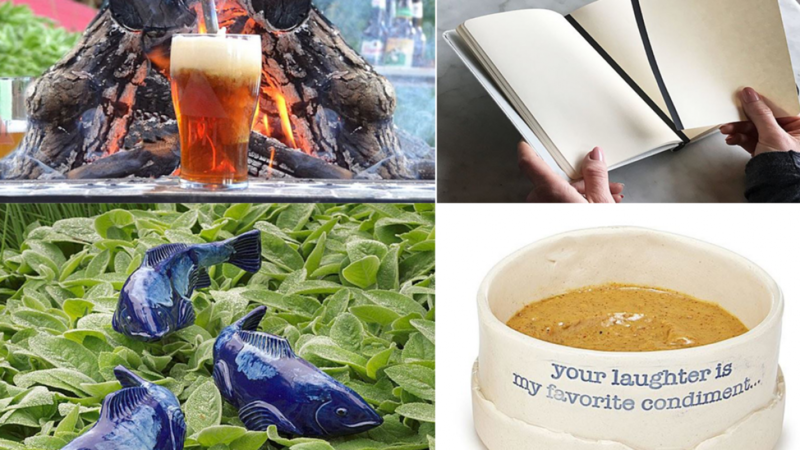 Cool new stuff is always being released and this list of Newly Released Products Worth Checking Out is sure to keep you up to date. There are are range of products here including food, exercise equipment, gift sets and more. If you love shopping for the best and cool newest products there is sure to be something here that appeals to you. This is also a great list if you are searching for a unique and fun gift idea. Some people are difficult to buy for because it seems as though they already have everything. If you are in this category or are shopping for someone who is then hopefully this list will help you out. 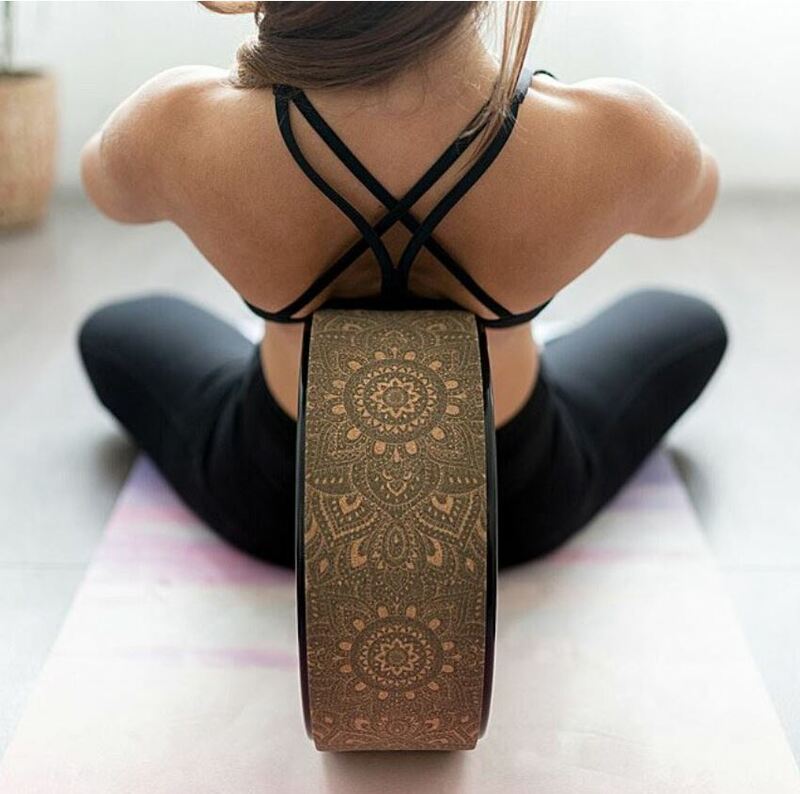 Strengthen and stretch with this cool cork yoga wheel. It is designed to help you deepen your stretches in a comfortable and simple way. You can use it to help release tension in your muscles and to massage your spine in a unique way. A great idea for anyone who already enjoys yoga or anyone who wants to begin adding yoga to their exercise routine. 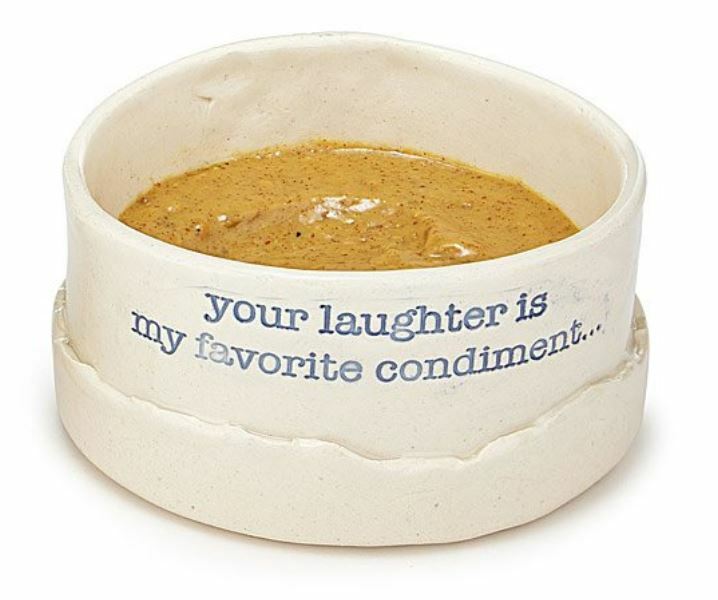 This adorable condiment dish features a lovely sentimental quote. It is perfect for when you are entertaining loved ones because they are sure to appreciate it. This unique dish is handmade in Kentucky. Each one varies slightly because of the production process. If it is important to you that your notes are organized then you will love this magnetic notebook. 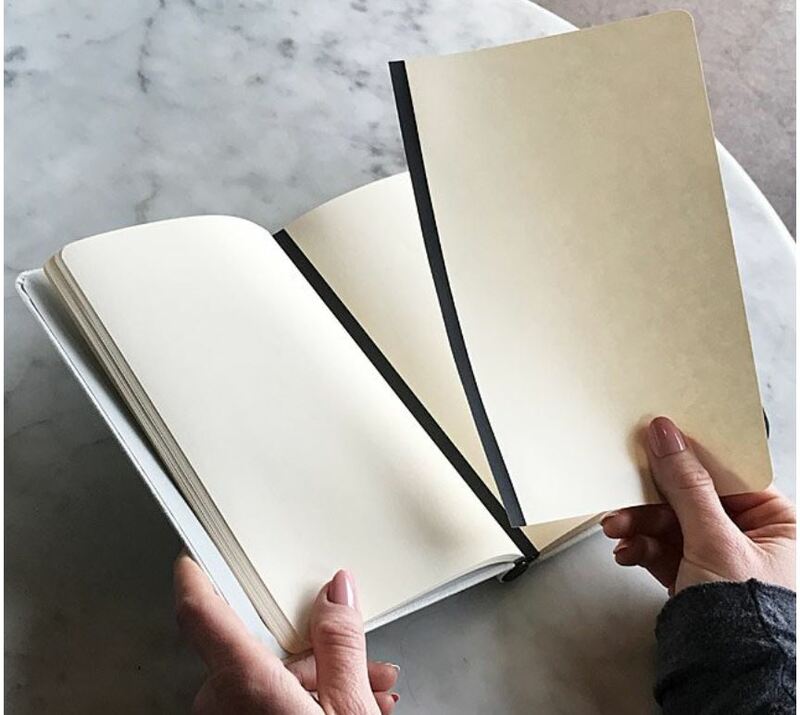 You can easily remove pages and place them elsewhere in the notebook. This is great when your priorities change because of urgent last minute tasks. You can reshuffle your schedule easily without having to rewrite it. This is a wonderful gift idea for any busy person because they are sure to find it very useful. These amazing garden sculptures are so unique and different that they are sure to attract attention. 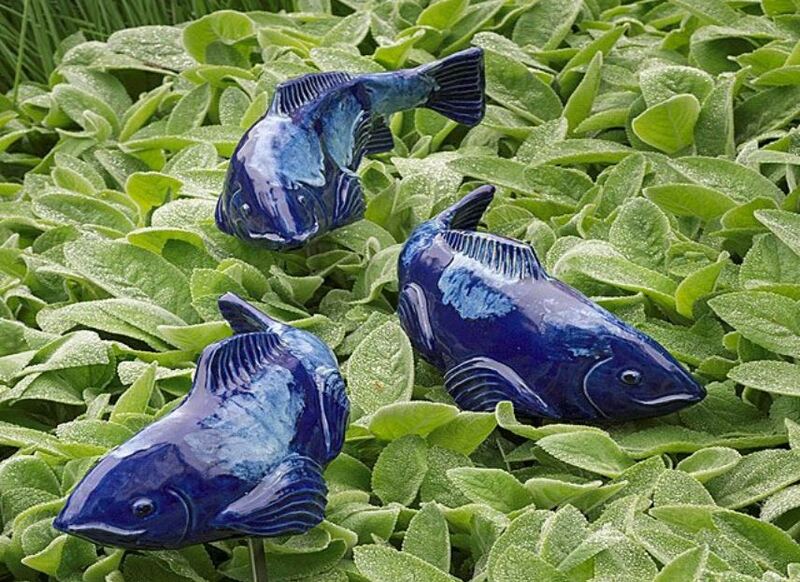 They will appear to be swimming through a sea of your favorite greenery or flowers. This is a great idea if you are looking for something quirky and out of the ordinary to brighten up your outdoor space. These are very durable and suitable for outdoor use because they will not crack or discolor in the elements. Each one comes with a stake so that you can easily position it in your garden. You will love this amazing gift set if you are a chocolate lover. Use it to spoil yourself or as a gift for a loved one. 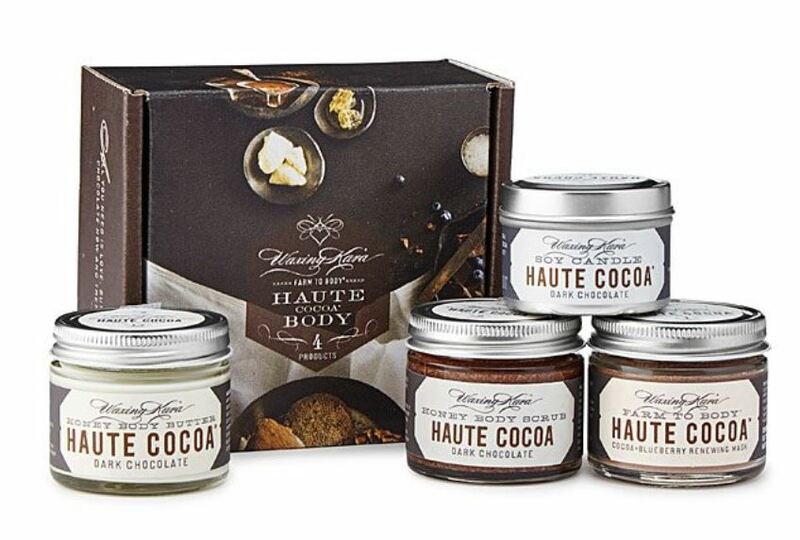 Each of the beautiful products features the rich velvety scent of high quality chocolate. Treat youself or someone else to a perfect evening of relaxation that will be hard to beat. If you love to have a beer next to the campfire then you will love this new beer caramelizer. It is designed for use with a campfire and it will add a sweet, smoky taste to your beer. 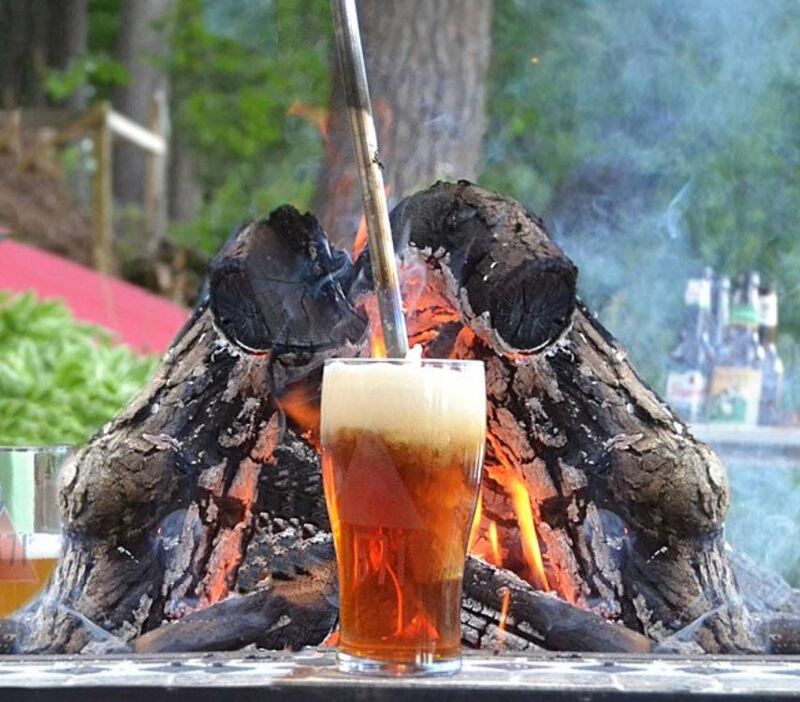 To use simply heat the rod in your campfire and then put it in your ice cold beer. The heat will caramelize the sugars and this changes the taste and texture of your beer in a way you are sure to enjoy. This wonderful collection of honey is great if you enjoy honey and fantastic as a gift idea. These are raw and organic honeys that each have their own very distinct flavor. 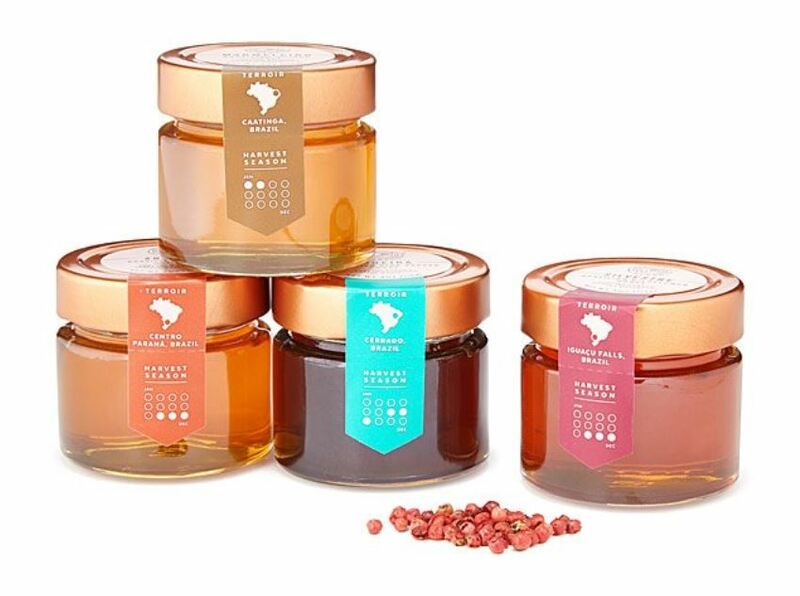 The honeys included in this set are Angico (Brazilian acacia), Aroeira (Brazilian pink pepper), Marmeleiro (Brazilian quince) and Silvestre (Brazilian wildflower). Drink coasters often feature pictures of food, nature or landscapes but these ones a very different. If you know someone who is a bit of a computer nerd they are sure to think that these are very cool. 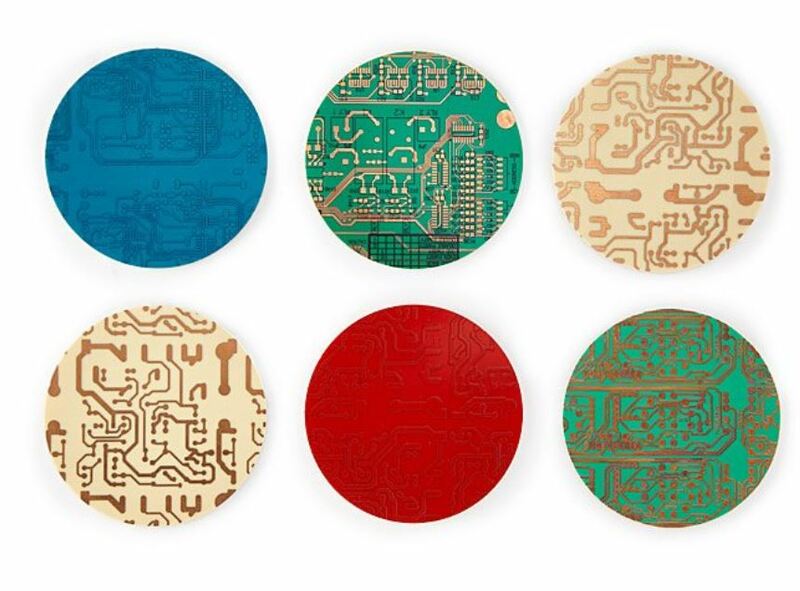 These coasters are not printed because they are actually made from circuit boards that are no longer in use. The circuit boards have been cut into circles and cork backing has been attached.